The retail industry is getting hugely benefited by ecommerce and major ripples are being felt by the concerned supply chain management systems. With the entire retail ecosystem getting updated, it’s only fitting that businesses start focusing more on warehousing and fulfillment solutions for skyrocketing productivity. Moreover, the retail ecosystem is also witnessing a paradigm shift with companies increasingly focusing on an Omni-Channel customer experience. In addition to that, increased focus on decentralized fulfillment and distributed warehousing solutions are some of the potent strategies which the retail industry is integrating within its framework. Customers within the retail industry prefer availing their products from random channels without having to wait for the stock to arrive at specific locations. If the logistical aspect is concerned, the retail industry primarily requires an agile and dynamic warehousing plan to thrive. Inefficient logistics can cause some serious damage to productivity and reputation of a retail chain and it’s important that distributed warehousing becomes a norm in this sector. However, it is important to get well versed with this concept before looking in to the technical details. Distributed warehousing solutions help customers by fulfilling their requirements without making them dependent on the store inventory. 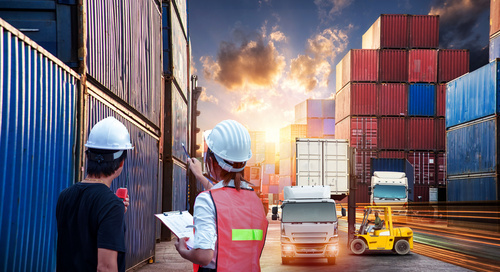 Unlike the traditional warehousing techniques where the stock needs to be picked up from the warehouses in case there is a demand at the stores, distributed warehousing allows fulfillment from almost anywhere. While distributed warehousing is a highly innovative concept, its implementation within the retail sector requires higher levels of expertise. Majority of retail stores aren’t capable of handling critical ecommerce orders and therefore using them as portable warehouses, isn’t the best possible solution. In addition to that, stores managing fulfillment via distributed warehousing must also have the technological expertise to make things happen. Deploying a fully functional distributed warehousing module takes time and requires the concerned retailer to opt for BOT solutions. Now when we have addressed the premise and underlining issues related to Distributed Warehousing, it’s important to enlist the benefits of the same, especially for the retail sector. 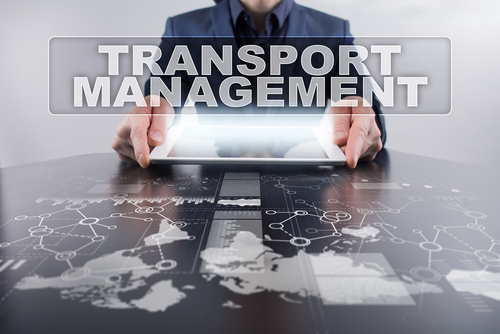 An efficient strategy minimizes the overall freight costs and renders higher levels of controllability to the shipments. The ecommerce landscape associated with retail can be improved with functional warehousing strategies on-board. Moreover, majority of sales occur online and Distributed Warehousing takes performance and productivity to a whole new level. One such example would be the aspect of same day shipping, adopted by some leading online retail chains. This innovation is possible only with functional warehousing techniques added into the scheme of things. The fulfillment partners must be proactive and look to address the aspects of inventory management. While warehousing is a completely separate section, modern day fulfillment service providers are trained to handle certain aspects of the same. Inventory management, however, looks to maintain order accuracy by offering real-time stock monitoring. An exceptional fulfillment partner stays on top of the demands and helps improve the overall structure of a retail management plan. This includes accommodating periods of massive order volumes. An efficient fulfillment strategy is also capable of sending out real-time reports regarding the granular, retail-specific insights. This aspect is highly resourceful when it comes to adapting and even improving the varied warehouse processes. Fulfillment strategies pertaining to retail can improve the revenue model of an organization. In addition to that, warehouse productivity also gets a boost as the shipped inventory reaches the concerned customer base, without fail. Customer satisfaction levels increase and the brand perception also gets a much required boost. The retail industry is evolving constantly and businesses can be seen emphasizing on the aspects of warehousing and fulfillment for improving their chance of growth, better sales and improved productivity.